Martyred in the US for Christ. God alone, I suspect, knows those who are his and how many of these students died for him. Islamic terrorism is on our doorstep! If you know otherwise let me know. Yesterday, I had a profound sense of sadness regarding the tragedy that came out of Oregon. I had heard about other school shootings, which always saddened me and I offered prayer for those impacted by the tragedy. But Friday morning, the sadness and sorrow was different. I felt in some way connected to those who had been slain. The sadness was deep, almost overwhelming. I could not explain the profound sorrow that was enveloping me. That is until now. I received word that the gunman targeted Christians at Umpqua Community College in Oregon. Eye-witness reports indicated his focus was on Christians. The gunman, went into a classroom and shot the professor point blank range. When the students dropped on the floor, he ordered him to get up and state their religion. If they indicated they were Christian, he said they would see God in one second and shot them in the head, execution style…but shot others of a different or no faith in the legs. The profound sadness I experienced can only be explained as sorrow for my brothers and sisters who had been martyred. Martyred in the state of Oregon. It was only a few months ago that 9 precious saints were martyred in the state of South Carolina. During a prayer meeting, the gunman sent 9 precious souls into the presence of God. 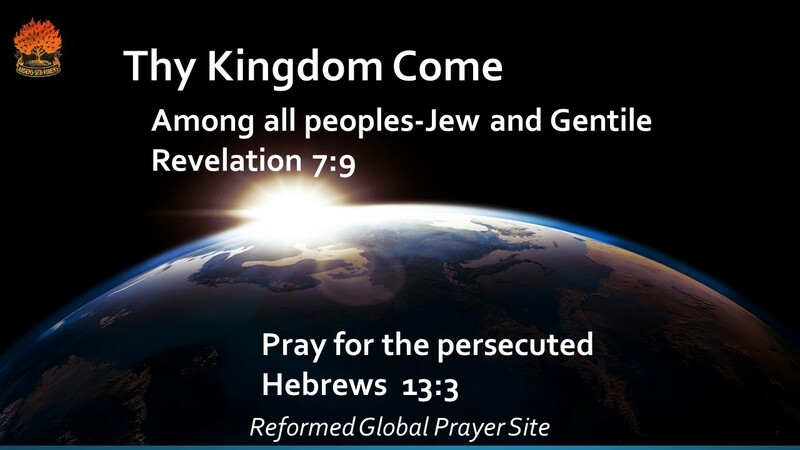 Dear saints, persecution is no longer ‘over there’, in the Middle East or other foreign lands. No longer is it only groups such as ISIS beheading saints in Iraq, Syria, Nigeria. Investigators have revealed the UCC gunman was also a student who related with the occult. Believers are now shedding their blood for Jesus Christ in America, solely because they are Christians. Martyrdom has become a reality…here, in the USA. Brothers and sisters please hear me. Months ago, who would’ve thought that precious saints attending a prayer meeting would never return home to their loved ones? Instead, they’re now in the presence of the Lord. Who would have thought young American students on their way to class would be targeted for their faith in Christ, never to return home to their families? They too now rest in the presence of God. After South Carolina, I felt more such tragedies would follow. Tragedies which would result in the loss of our brothers and sisters being ushered into the presence of Christ. On Thursday, this is exactly what happened in Oregon. 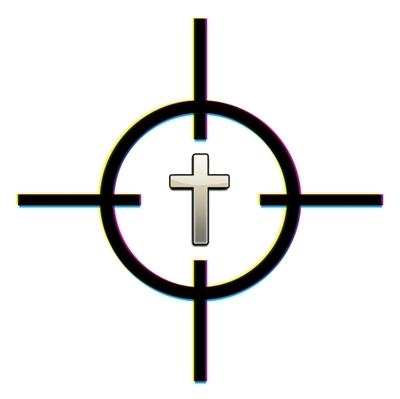 There is a culture of growing hatred towards Christians in our own nation. The believer is secure in Jesus Christ. Paul reminds us that whether we live or we die, we belong to the Lord. The reality of persecution and martyrdom has come to America. We must be strengthened in faith, prepared, even as these young college students to possibly lay down our lives for the Lord Jesus Christ. We read in Romans 10:17, “So then faith comes by hearing, and hearing by the word of God.” Let us find strength, peace and joy in God’s word. May we also reflect the light and love of Christ to this hurting world. Let us remember our brothers and sisters, these precious saints who were slain. Let us pray that their blood not be shed in vain. Let us pray that much seed will come out of their death. Let us pray comfort on those impacted by this tragedy. Let us pray that out of this tragedy God will bring triumph. My brothers and sisters, let us pray in the midst of this, that Christ be lifted up and His name be glorified.